DePaul University is based in Chicago, Illinois. 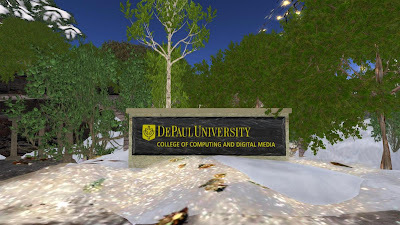 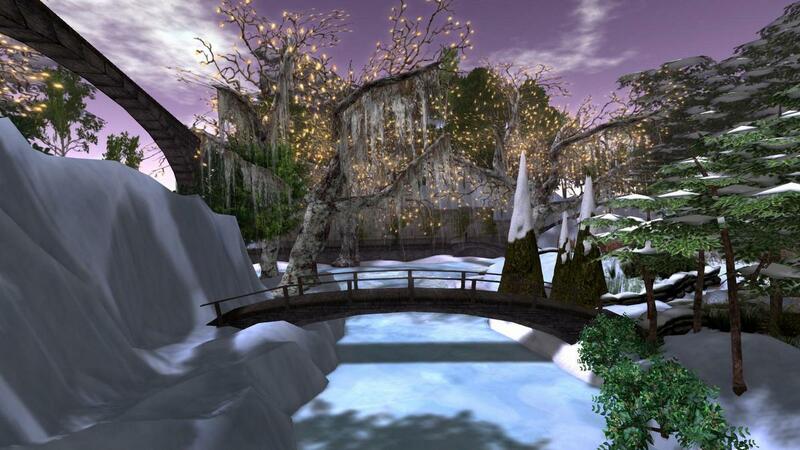 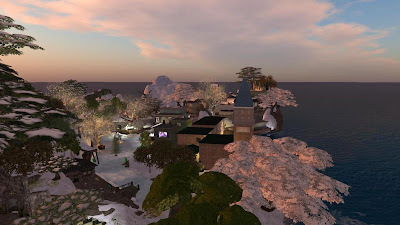 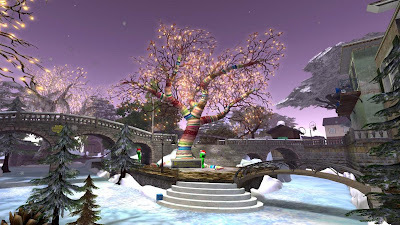 Their College of Computing and Digital Media has two gorgeous sims which you can visit, I visited on Sunday and saw how winter was melting into Spring, just as it is now starting to do in the Chicago area. 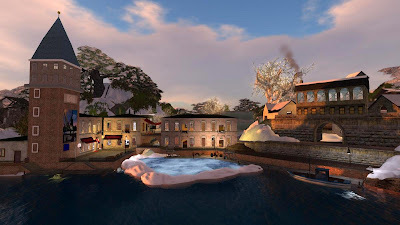 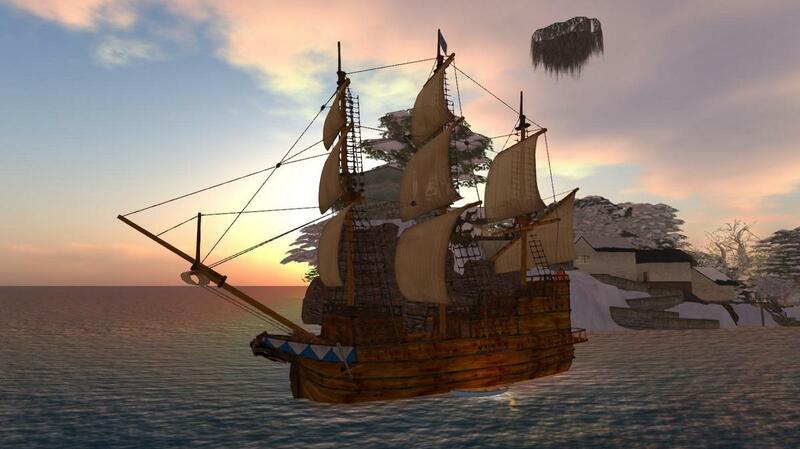 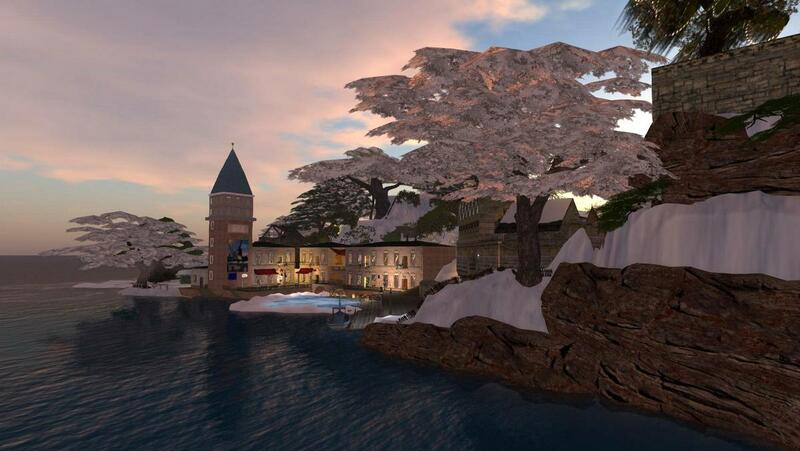 I have to agree with their assessment that it is the most beautiful campus in second life. There are also many interesting graphic exhibitions and fun things to do once you visit. It is definately worth a trip. The three photographs immediately under this write up -- with purple skies- were shot using recommended sky and water setting for the sim. 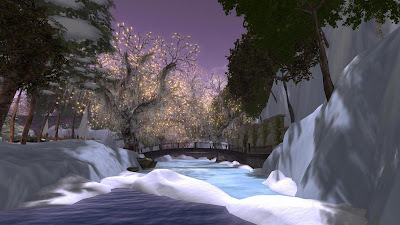 The final four were using a standard Sunset sky setting.